Amy Lippincott is the Owner & Team Lead of the Lippincott Team. She has coordinated a team of professionals to provide her clients the best home buying and selling experience. As a former teacher of 16 yrs and native Houstonian Amy knows the importance of providing the very best service for her clients. She is knowledgeable, professional, honest and committed to exceeding client expectations. The Lippincott Team provides integrity, in-depth community and market knowledge, marketing savvy, effective negotiation skills and a high-quality professional network. Amy loves spending time with her husband, Spencer, and their son and daughter, Cade and Brinley. 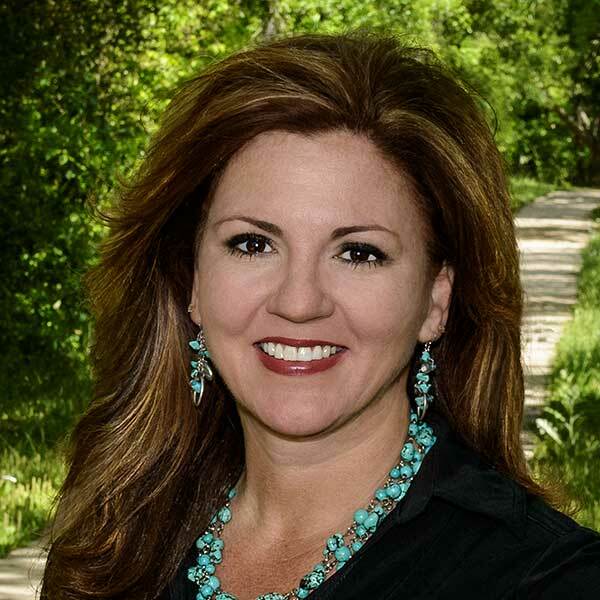 Even though Aimee is a native Texan, she has lived in many different states and understands the emotion and stress associated with moving locally as well as to places unknown. She knows how difficult it can be to navigate a new geographic location, research its school system, and match lifestyle preferences while finding a home within budget. Her first priority is to ensure the home-buying experience is a pleasant one for her clients. By listening and understanding the clients needs, she has helped many families find their perfect home. 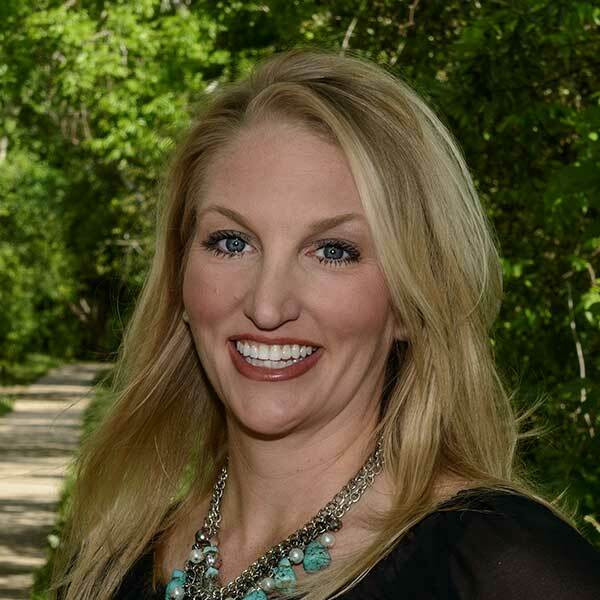 Aimee brings experience in administration, marketing, and sales to The Lippincott Team, and is constantly following the market trends in the area. She would love to help you find your next “home sweet home. Every day I seek to diligently serve my clients in buying and selling their homes by using my knowledge, guidance, and negotiating skills to provide each and every client with an experience unmatched anywhere else. 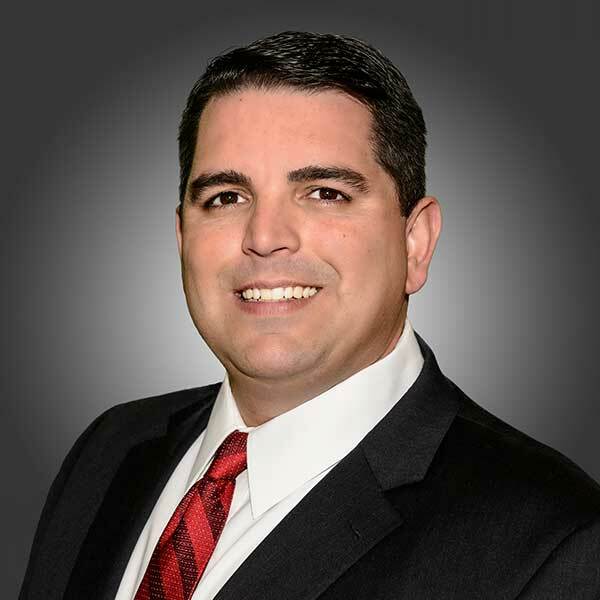 Joe Carranza has a broad understanding of the Houston market and surrounding areas for both Residential and Commercial Real Estate. 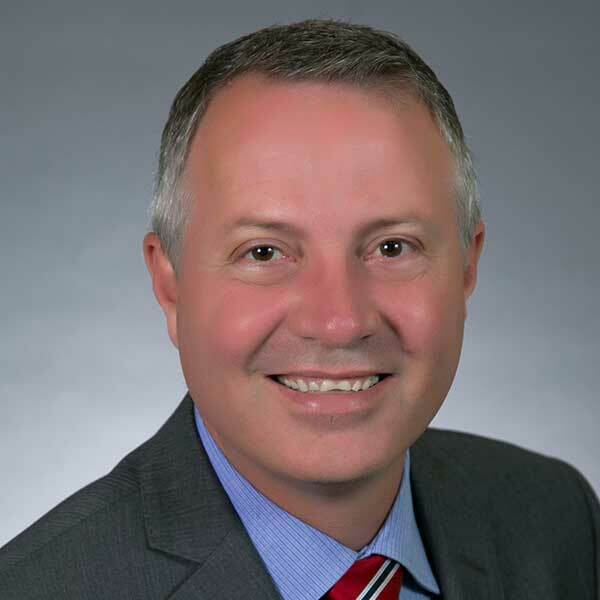 He has seven years of Commercial Real Estate experience focused on Retail Real Estate. Joe graduated from Texas Tech University with a Finance degree emphasizing in Real Estate. He lives in Cypress with his wife and two children. Joe also enjoys hunting, fishing, and coaching his children’s athletic teams. A lifelong resident of the Houston area, Natalie Johnson graduated from Texas A&M University in 2002. 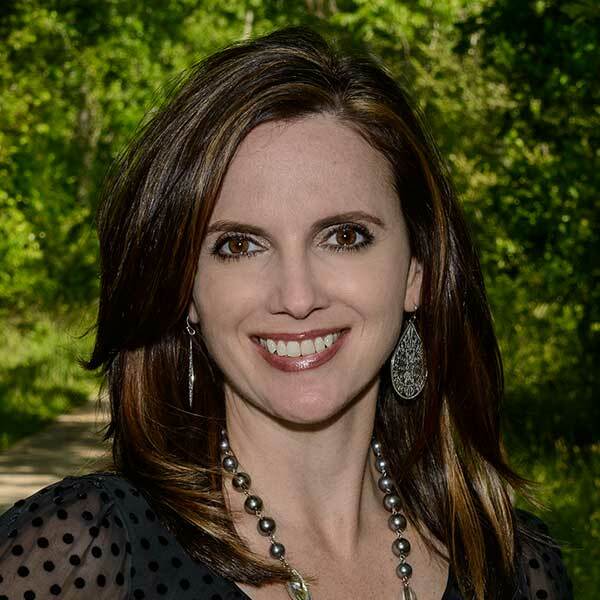 Upon graduating with a Bachelor of Science degree in Kinesiology, Natalie moved back to the Houston area and taught for 11 years in Klein and Cy-Fair ISD. As a former educator, she has an extensive knowledge of the school systems which many home buyers feel is a deciding factor when purchasing a home. She has lived in many areas around the city of Houston with several being Cypress, Spring, Sugar Land, and Tomball. In 2011, Natalie pursued her real estate career and joined The Lippincott Team as a Buyers Agent. Her attention to detail and energetic personality help to ensure that every client is truly satisfied. Effective listening and communication skills are essential from start to finish for every client during the process. Natalie truly values the relationship with each client as she helps them during the home buying process and finds that it is imperative to be honest, loyal, and upfront with each of them. Priding herself in these qualities is what allows her to have a special bond with each client. 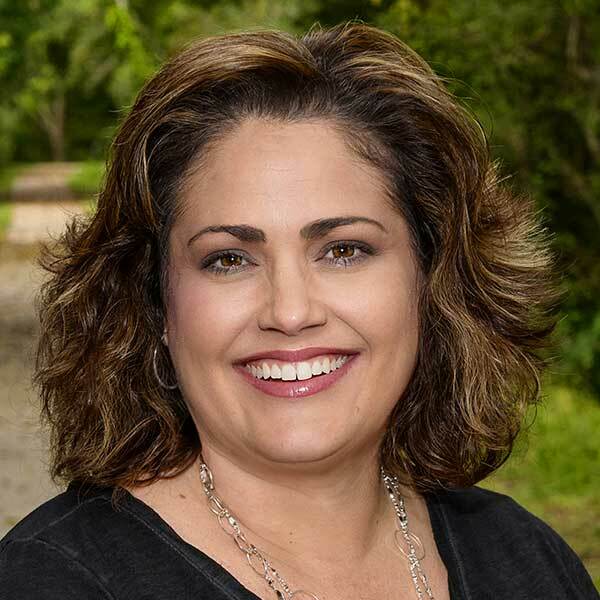 With her keen knowledge of the market trends and competence of the Houston and surrounding areas each of her clients is guaranteed a successful home buying experience. Scott grew up in Atlanta, Georgia. He lived in North Carolina for 20 years and eventually moved back to Georgia. 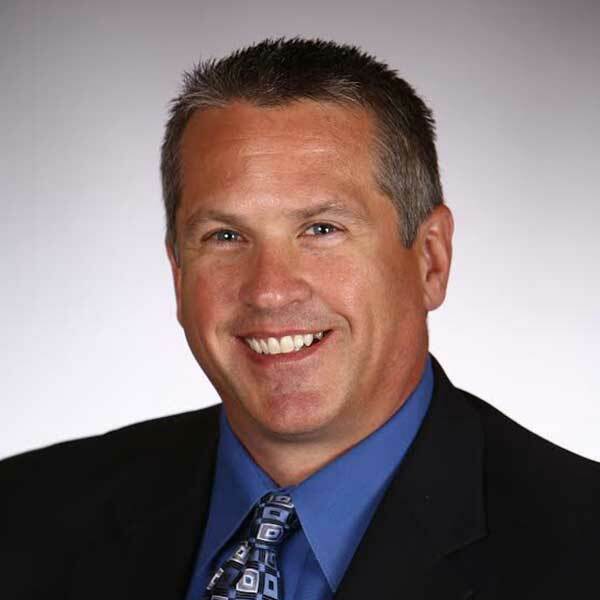 He has over 25 years of sales and marketing experience. This experience greatly benefits him in his quest to help clients find the perfect home. After moving back to Georgia, he met and married his wife, Tania in 2008. He has a daughter who is 6 years old. Scott and his family moved to Cypress, Texas in 2011. In his spare time, Scott enjoys coaching his daughter’s t-ball team, playing golf and spending time with family and friends. Shawn lives in Cypress with his wife and 5 year old daughter. He enjoys fishing and riding motorcycles. Dana joined the Lippincott Team in October 2013. Dana is a California native and moved to the Cypress area upon high school graduation. She is a graduate of Sam Houston State University with a degree in Law Enforcement. After obtaining her degree she became employed by a top Houston Law Firm where her daily job tasks included preparing client docs for attorneys, handling all case files, and traveling to client trials. Dana’s attention to detail and dedication to our clients helps every aspect of our team.